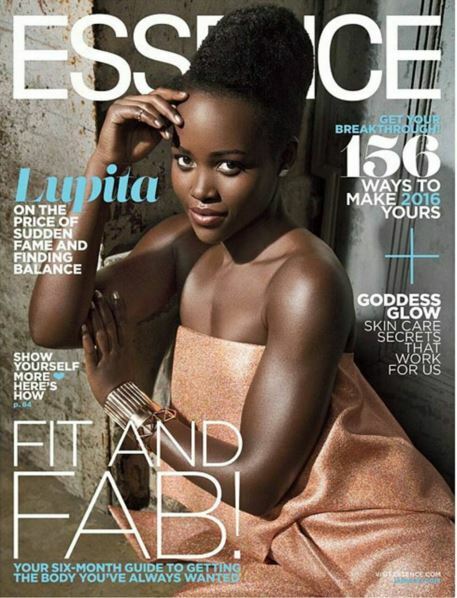 Lupita Nyong’o is stunning on the cover of the January issue of Essence. The Kenyan star talks to the magazine about the price of her sudden fame and finding balance. Lupita has a number of projects in the works including starring in Danai Gurira’s play Eclipsed and Star Wars: The Force Awakens. On her fame: After 12 Years a Slave and the quote-unquote meteoric rise, I felt like there was a moment where I was suffering from whiplash. I had talked so much about who I was that I’d forgotten who I was. 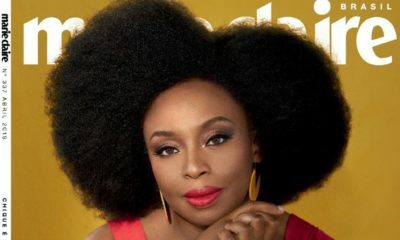 The January issue of Essence is on stands from December 4. 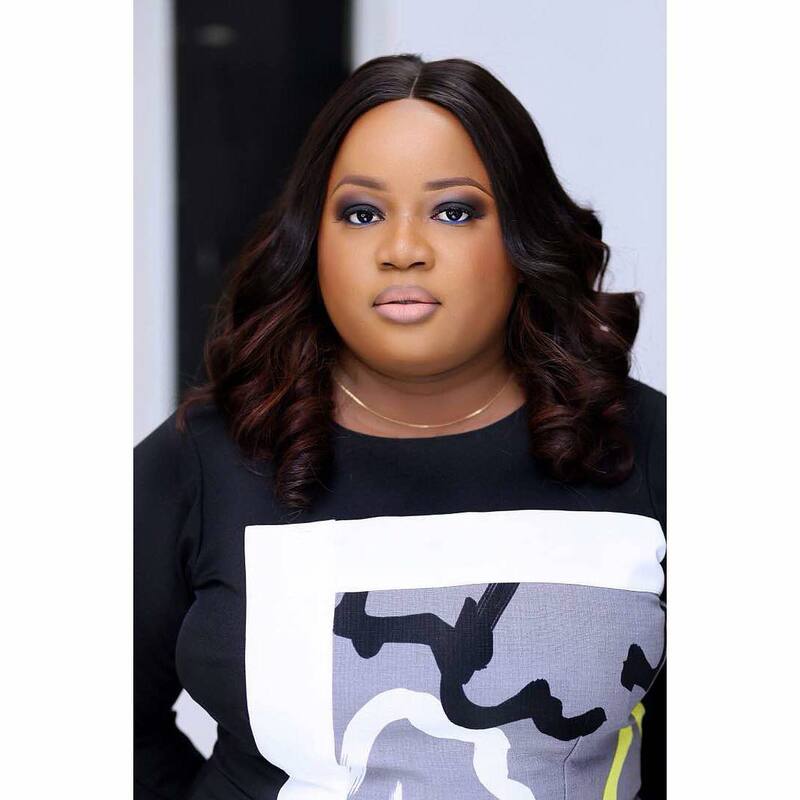 Media Personality Ariyike Akinbobola is Pregnant with Baby No 3.- Spot her Baby Bump! What exactly is going on with Lupita’s hair sef? I think she should go back to those days she wore it in a low cut style. Maybe her hair stylist doesnt know how to work with a longer look. She has been killing it on the red carpet with her clothes but since she started growing the hair,, it has been off. The girl keeps putting ‘Black Beauty’ in the right spotlight. 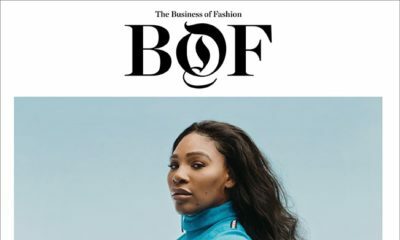 So African, So Beautiful is now fashion world standard. I remember the crazy stories older ones like Iman used to tell about then standards for African girl icons to make front page. Keep walking the walk Lupita. 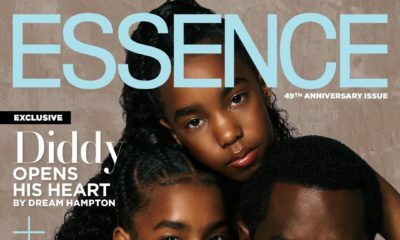 It’s about time she was on the cover of Essence. I don’t usually buy it, but I’ll buy this issue.